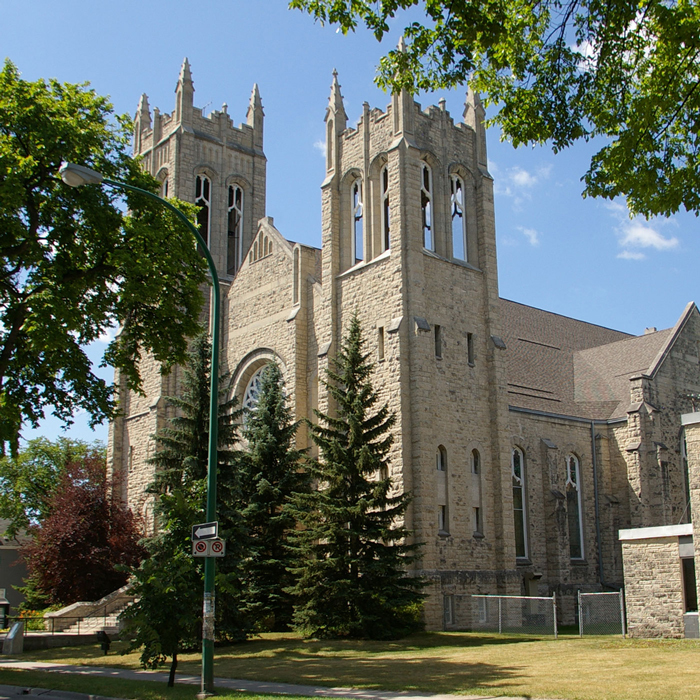 Today, The Alleluia Singers present “An afternoon of Gospel music” at Crescent Fort Rouge United Church on Sunday, February 10th at 2:00 pm. Come and enjoy a relaxing, uplifting afternoon of beautiful music. Tickets are $10 and available from a choir member or at the door. This is an invitation from the new Congregational Care Committee (formerly known as the Fellowship Committee): Please join us for a congregational luncheon after church on Feb. 24 (instead of a Pancake Supper this year). Check out the sign-up sheet in the Lecture Hall. Diana Butler Bass book study … save the date! Sundays, March 10th, 24th, 31st and April 7th (after church, from 11:40 to 1:00, in the chapel). We will be exploring two books written by Diana Butler Bass: Grounded: Finding God in the world, a spiritual revolution (2015) on March 10th and March 24th; and Grateful: The Transformative Power of Giving Thanks (2018) on March 31st and April 7th. Call the office to register. Watch for more details to follow. Westminster strives to be a community of faith inspiring people to grow spiritually by loving others as Christ loves them through worship and music, study, community involvement, caring for one another and fostering a sense of belonging. West Broadway Community Ministry will celebrate its 40th Anniversary with a Gala on Saturday, March 23rd at 6:00 at the Viscount Gort Hotel. We will be honouring founders Bishop Eric Bays and Rev. Bill Cross. Speakers panel will feature Rev. Barry Morris from Longhouse Ministries in B.C., Aileen Urquhart, WBCM Community Minister (1987-1993) and Tessa Blaikie Whitecloud from 1JustCity. Join us for an evening of food, music and conversation. Tickets $100. ($70 tax receipt) To buy tickets call 204-774-2773 or email wbcm@mymts.net or connect with your congregational rep. The St. Andrew’s Annual Choir Show “The Fabulous Fifties” will be on March 8 & 9, 2019. There will be a 7:30pm performance both nights, as well a 1:30pm matinee on March 9, 2019. Tickets are $20 with reserved cabaret seating; snacks and punch provided. Wine and beer will also be available for purchase by the glass. Tickets are available from either from the church office (255 Oak St) or on Eventbrite (https://www.eventbrite.ca/e/the-fabulous- fifties-tickets-54553179027). Contact the church office for more information @ 204-488-1130. Augustine United fundraiser: Al Simmons performs on March 3, 2019 at 2:30 pm. See poster for more details.